Home » Editorial » Will Driverless Cars Ruin the ‘Thrill’ Of Driving? Will Driverless Cars Ruin the ‘Thrill’ Of Driving? For many people, being behind the wheel of a powerful car provides them with a feeling of absolute freedom. There’s nothing quite like being in control of a roaring engine, burning rubber along a stretch of empty road. For people with a god complex, it’s a way to vent out their feelings as they let it all out on the open road. Would it be the same, however, if there would come a time when driverless cars would become the norm, taking the driver out from behind the wheel, and making him just another passenger in the car? Many believe that it would be convenient to have an autopilot system in the car. It would definitely cut down on the car accidents caused by human error, making it almost impossible to get into a car accident that wasn’t your fault. Travelling wouldn’t be that tiring for those who drive over long distances. Driverless cars would also transform the way the public transport system works. 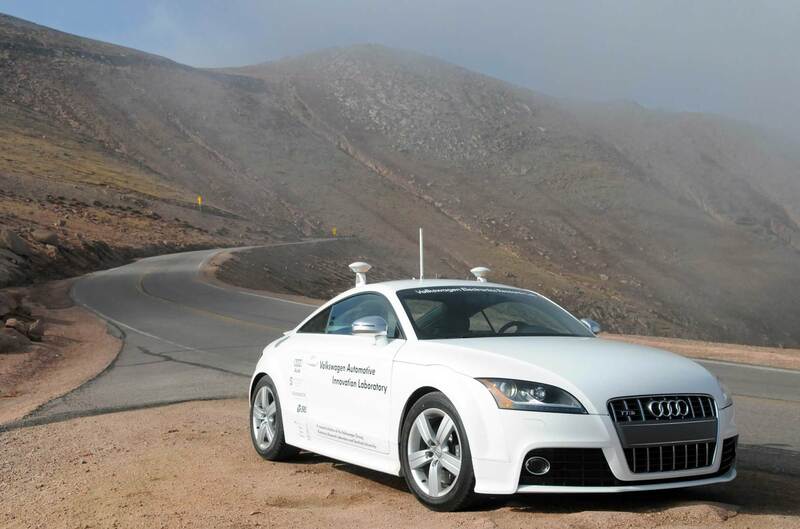 With driverless systems, the safety of roads would be increased dramatically. There probably wouldn’t be any traffic at all. In addition, with the computerisation of the roads, there would be no reckless drivers to speak of because everybody would be driving the same way and everybody would be synchronized to the system. However, with the disappearance of the driver, the human element of driving disappears. There has always been something sensual about driving. The marriage of man and machine has almost always been personified by the relationship of the driver and his car. Gone will be the romanticized days of being distinguished as a highly-skilled driver. The thrill of learning how to drive in itself will be lost, as learning how to drive will become obsolete. The human race will have lost an invaluable skill that had been developed over decades. Even with the undeniable advantages of having driverless cars, there is something with a lot of sentimental value to be lost when a driver is taken from his car. With the disappearance of the driver, the appeal of owning a car and driving would be lost. The romance of aimlessly driving with someone would be gone. The new generation will never know how much fun it would be to get lost because they would always have to input a destination before setting out in a car. The days of romanticizing car rides would be over. No more songs will be written about riding in cars, because of its impersonality. Driving will have the same appeal as zero-fat milk. For all the bad things that drivers and their cars have brought upon society (e.g. car crashes, traffic jams, air pollution), cars have also brought immense pleasure and entertainment for generations since their invention. Autopilot-driven cars may ruin the experience of driving, but don’t worry, it’s not bound to be made unto law anytime soon. We all still have plenty of time to enjoy driving and just ride for the thrill of it. Online resource hubs such as TopTests.co.uk help individuals learn about driving and test their knowledge of driving laws. Driving is a useful and fun skill to learn, and it will surely be handy when the autopilot fails.